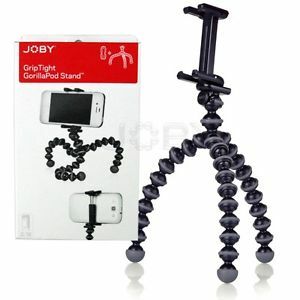 The Joby GripTight XL GorillaPod Stand for Smartphones in black and sky blue allows you to stabilize your smartphone, letting you capture great photos and video. 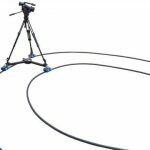 It’s also suitable for viewing media or using your smartphone as a GPS device. The GripTight fits any phone 2.7 to 3.9″ wide (including case).